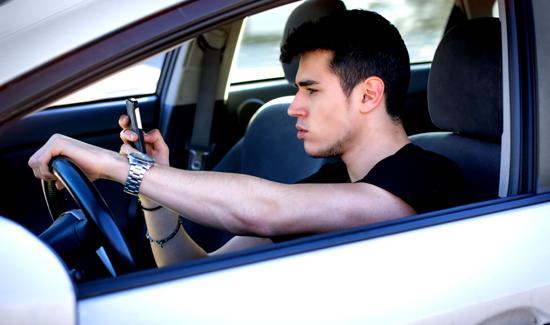 There are few things—besides, say, a rampaging maniac—more dangerous than a distracted driver. Police officers have a special awareness of the dangers of out-of-control vehicles or vehicles being used as weapons. But no matter how well an individual officer maintain awareness of threats, there’s no such thing as total security. It doesn’t matter if you’re talking “homeland” or officer safety. Check out this harrowing video from Massachusetts, in which a moron behind the wheel almost sends two cops to the bone yard because she was texting while driving.